It’s all too easy at the end of a bad session to point the finger at your kite for holding you back – it felt gutless/no bar pressure/slow to turn etc etc – we’ve all said it and sometimes it may be true, but more often than not it may just be that your kite needs a little love to bring her back to her former glory! The difference in length between the right and left sets of lines and how they will affect your kites balance or cause erratic behaviour. 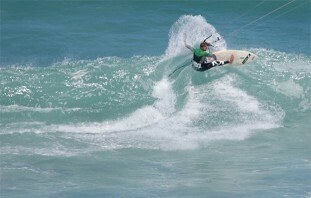 Handling: Bar feels heavy and the kite is sluggish & turns slowly. 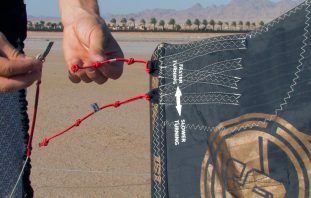 Solution: Depends on the available adjustment points on your kite and bar but commonly start by trying to lengthen your back lines, probably at the kite end, by use a pigtail knot further from the kite or at the bar. 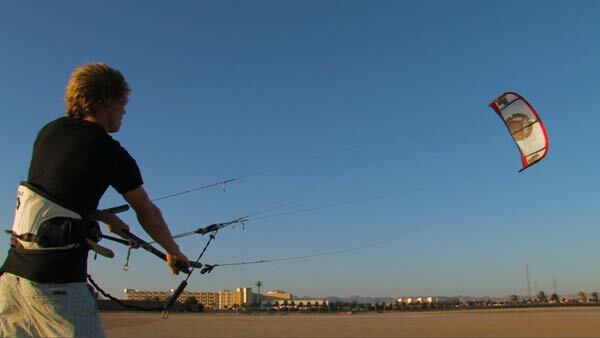 Handling: Bar feels light and pulling on each side has little effect on the kite, the kite reacts slowly. You feel like you need to be sheeted in the whole time. 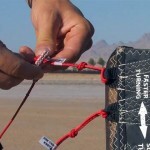 Solution: Again depends on the available adjustment points on your kite and bar but commonly start by trying to shorten your back lines, probably at the kite by use a pigtail knot closer to the kite or at the bar. 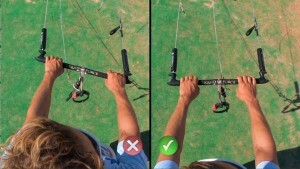 Visual tells: When the kite is stationary above your head, you have to pull lightly on one side of the bar to keep the kite directly over head. Handling: The added co-ordination it takes to keep the kite flying straight will affect your ability to simply ride along and stay upwind. 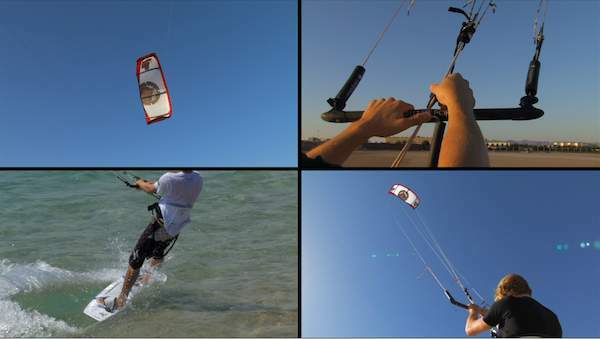 The kite will react differently when flying from right to left or left to right – noticeable during times when your use extreme moves of the kite like waterstarts, changing direction and jumping. 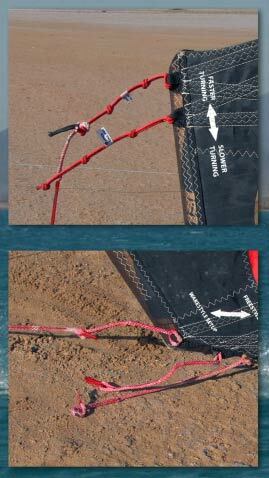 On one side the kite will be too fast and catch you out, on the other it will be slow and less responsive. Solution: Check your line lengths for your sets of front and back lines separately. You can do this on the beach by attaching them to a solid object. For the inexperienced this is an article in itself! The Tuning chapter in our Kiteboarding Intermediate Volume 1 DVD shows this in detail and maybe the easiest option. (See the introduction to the chapter below). If after checking your lines they turn out to be equal then you may need to check your bridle. This far harder to check and something that can be very different between bridled kites. 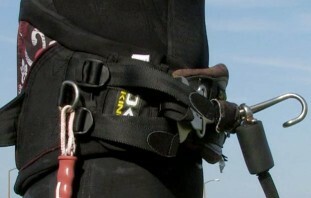 Speak to your local kite shop or the manufacture for help with this. 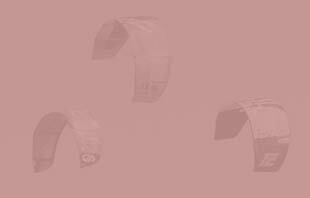 As you can see there is a lot you can do to tune your kite, to solve negative handling characteristics and also to broaden the range and style of your kites function. 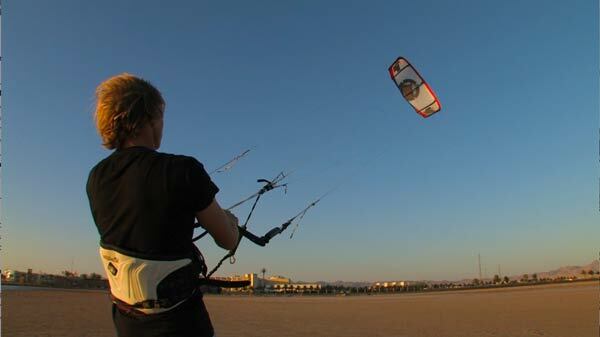 Next time you head out, give your kite a little bit of attention and ensure she is giving you her best! If you are new to kitesurfing and some of this still confuses you, you need to watch our 30 minute video that completely focuses on Tuning your kite across all these scenarios. 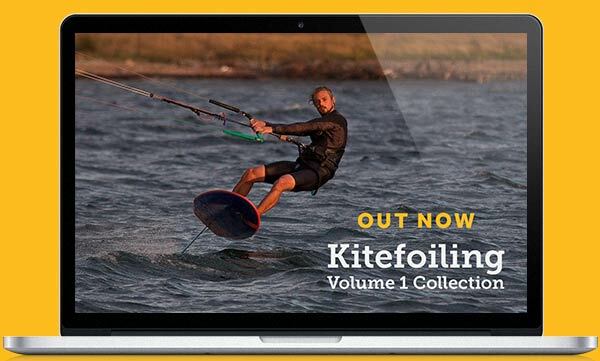 Check it out in our Kiteboarding Intermediate Volume 1 Collection available on the Progression Player App or to stream here on the Progression website.